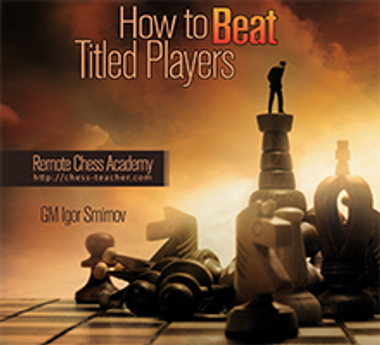 Get High Quality Chess Video Courses from a Grandmaster! 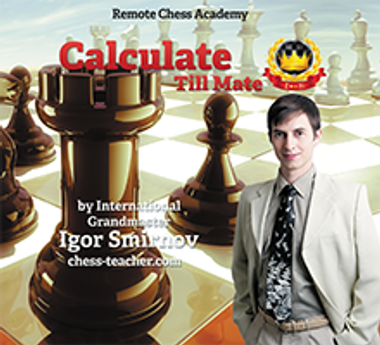 These COMPLETE Chess Courses make your chess training two or even three times more effective? 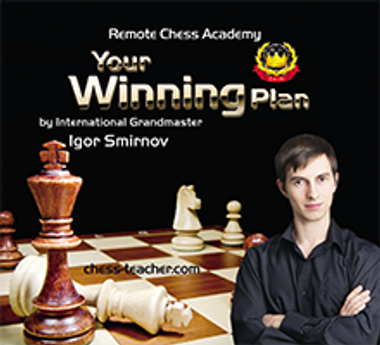 Opening, middlegame, or endgame – whatever phase or aspect of the Royal Game you want to master, his high quality chess courses will give you that DRAMATIC boost you are looking for! 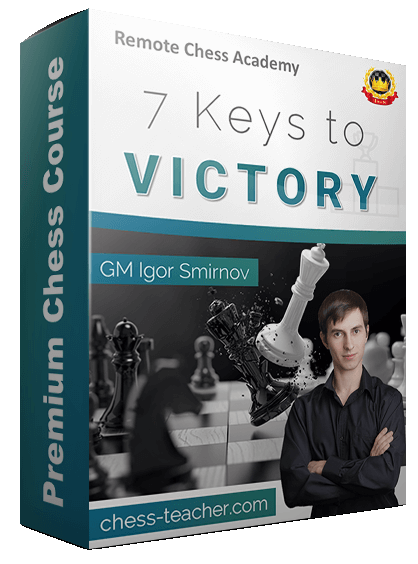 These high power Video Chess Courses of condensed Chess Knowledge will quickly turn a weak Player into an Expert! 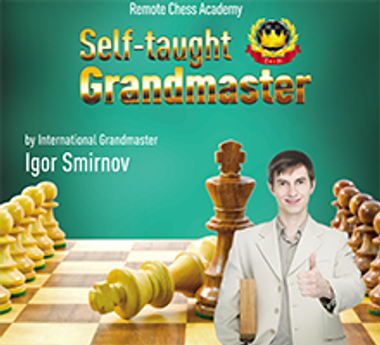 Grandmaster Igor Smirnovs Chess Teaching Videos are organized like a Chess Academy and will teach you all you need to know in the shortest time possible. His team members work for several months on one chess course. For that reason, the chess courses are at a VERY high level. 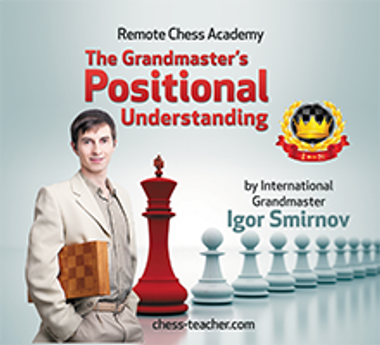 Why are Igor's Chess Courses so effective? 1. These courses are very well prepared. 2. They have a theoretical part. 3. They have a practical part. 4. You get a Money-Back Guarantee. 5. They have a very good description page, so the audience knows exactly what they are buying. 6. 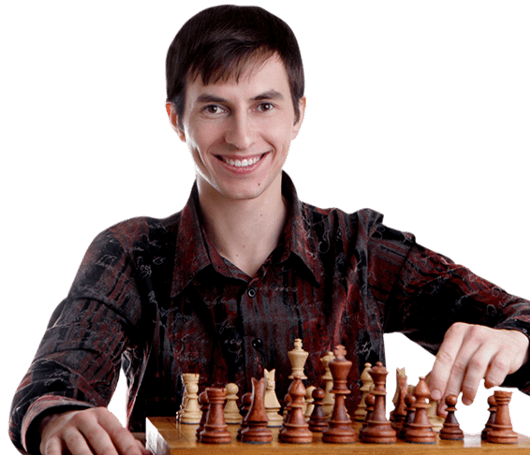 You save thousands of dollars on chess lessons that you would pay to a private chess teacher. 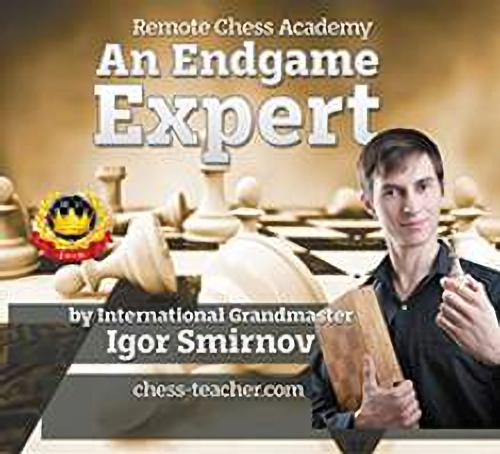 The coupon called ‘aday’ gives you a 40% discount on all courses by GM Smirnov!! The following list of chess courses are the result of years of hard work. I recommend, that you get the packages below, because you get a discount this way. Get the Packages and save! because comparing this course with previous courses, the price is lower. This means that students can buy it more easily and save money. I should mention that the quality of this course is very high, as with all other products. If you are a beginner, start with this course below! 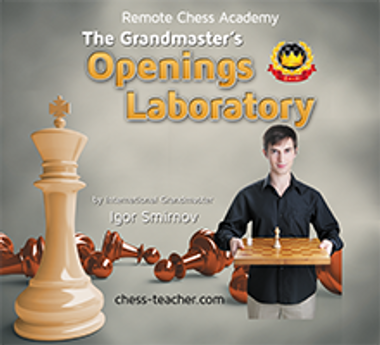 Reviews about "The Grandmaster's Secrets"
I suggest that you first study the courses GM’s Secrets or Positional Understanding. It is better to have a solid knowledge of chess and, after that, study the opening courses. 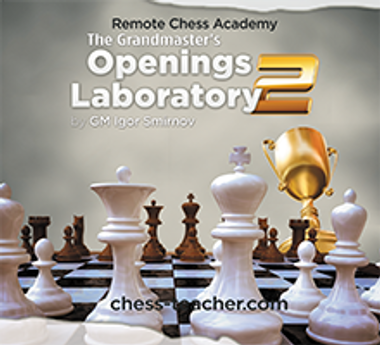 Reviews about "The Grandmaster's Openings Laboratory"
Reviews about "How to beat Titled Players"
Reviews about "Your Winning Plan"
Get It Now - Click here! Get It Now - Click here! "I’m very happy to inform you that our new course “Magnus Carlsen: The Journey of a World Champion” is released. Learn from a great player, this helps a lot. Magnus Carlsen (world chess champion) is a great positional chess player who plays very safe and seldom makes a mistake. He often wins even positions due to his excellent technical skills. Additional Resources are SUPERCHARGE YOUR CHESS! from TheChessWorld. 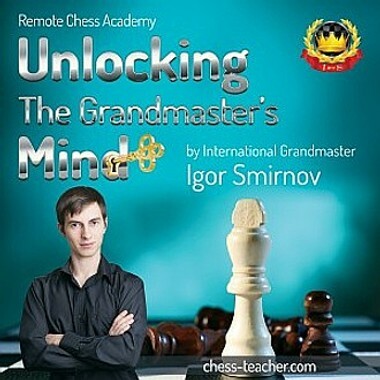 "GM Igor Smirnov has developed an effective system of chess improvement. If you follow his advice, you will become a stronger player. To back up my claim, I have evidence that following Igor's system will get you good results. Recently, I won a qualification tournament for a GM round robin (first in my life) with GM norm chances! I am really happy!" I listen / read it twice and I will read it more times because I need make that instructions my basic skills so, I will improve my chess.